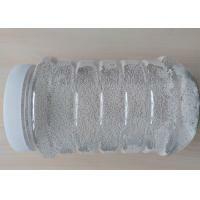 We are a professional manufacturer of detergent color speckle. 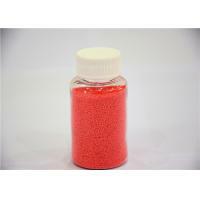 And we can provide kinds of color speckles according to customer's requirements, including the color, shape, particle size, PH value and the content of composition. 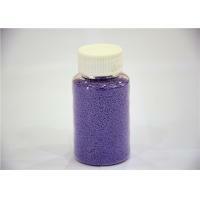 Color speckles are one of detergent raw materials . 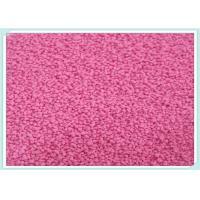 Color speckles are added directly into detergent powder according 1%-3% to increase visual effect as so to attract consumers. 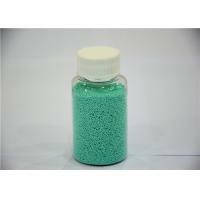 Color speckles are as additive and decorative function to enhance competitive in detergent powder market. 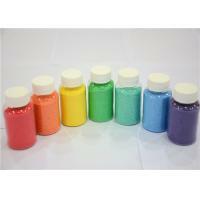 Color speckles can change the unicity surface of detergent powder. 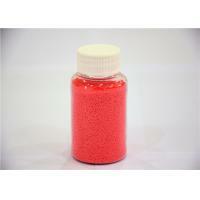 Color speckles are one of best popular products in detergent speckles market. 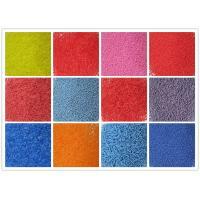 Many washing powder companies using color speckle to make colorful surface of detergent powder to take up market. 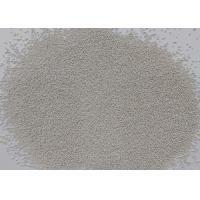 Our company Keenpoint Technology Industry Limited belongs to Konpoint group. 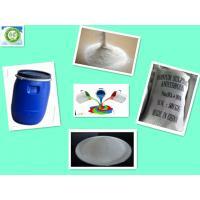 We has been specializing in raw material for detergent more than 20 years. 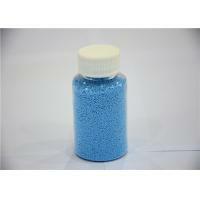 We are the leading chemical manufacture and trader in Sichuan Province, now we enjoy high reputation among our customers. We have for many overseas customers the most competitive Chinese products sourcing agency service, allowing customers to expand their business to always stay ahead! 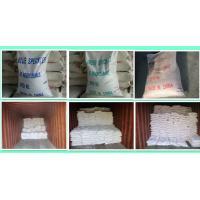 We have various detergent chemicals offer you, like colorful speckles, sodium sulphate anhydrous, soda ash light, sodium silicate, CSDS CMC sodium, Zeolite 4A, Optical brightener, SLES and many kinds of surfactant in detergent use. Due to the international market increasingly fierce competition recently, We specially supply domestic procurement agent business for small and medium-sized customers with a small amount of orders, bulk cargo, LCL shipment. 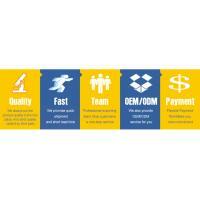 Also provide clients with product supply source, from the search inquiry, check the factory, inspection goods, coordinate the domestic shipment ,on-site supervision of loading the goods and a series of service process. As many high-quality domestic manufacturers have long-term good relationship with us, so we can provide competitive price in the Chinese mainland, please enquiry. Keenpoint will sincerely cooperate with friends from all circles to work together for the more bright future.